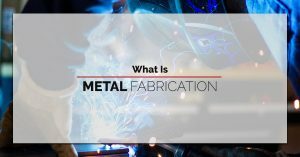 At our Greenwich metal fab shop, metal fabrication is our passion. 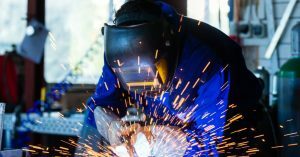 It’s our craft, our art, and our trade. 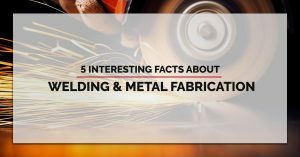 In these blog posts, we share with you information regarding metal fabrication and all of its varied applications. 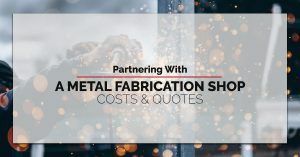 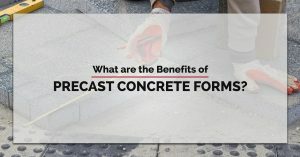 Some of our topics include How To Reduce the Cost of Metal Fabrication, The Difference Between Welding and Metal Fabrication, and Interesting Facts About Metal Fabrication. 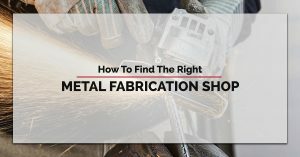 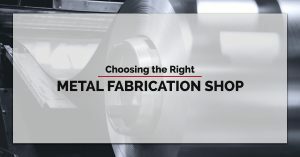 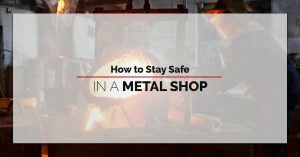 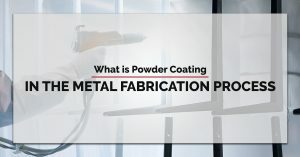 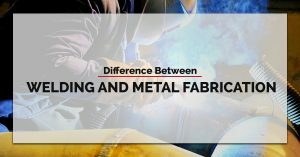 After browsing through these posts, we hope that you gain a firm understanding of metal fabrication as well as what to expect when you partner with a metal fab shop.